Warcraft Looks: Steve Jobs, 1955-2011 - My Example Of Excellence For Over 13 Years. 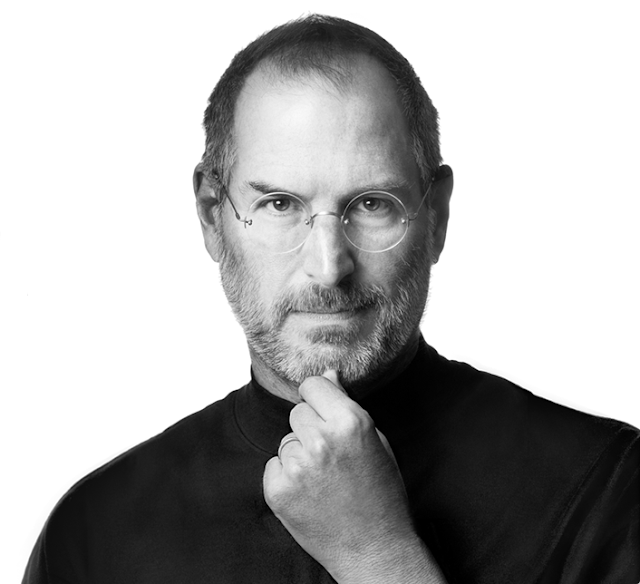 Steve Jobs, 1955-2011 - My Example Of Excellence For Over 13 Years. Apologies for going a little off topic but we all lost a shining example of excellence today. On the Apple website announcing Steve Job's passing was the following: If you would like to share your thoughts, memories, and condolences, please email rememberingsteve@apple.com. Below is what I wrote to Steve. I came to really know and love Apple right after you had come back to the company. The iMac was so much more than any other computer I'd seen in my life. It was just "right". Since then you continues to build product after product that inspired my and changed my life. More than anything you showed that excellence is possible if only you believe and are dedicated to making the absolute best product you can. My life will forever be changed by your example and I hope to live up to that example. You will be missed but not forgotten Steve. While the ache I feel in my heart for the loss of Steve will take a while to pass the fact that even right up until the end he was leading by example will be something I will remember for the rest of my life.